As you know Tip Garden is all about making life a little easier. Shortcuts, life hacks, as well as time and money saving ideas is what I am all about! 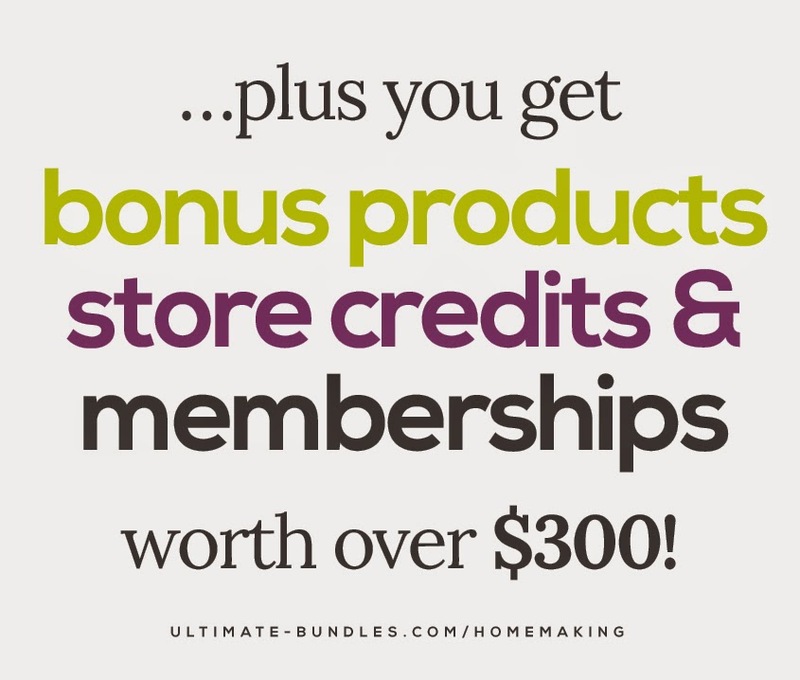 Can I introduce you to the Ultimate Homemaking Bundle? 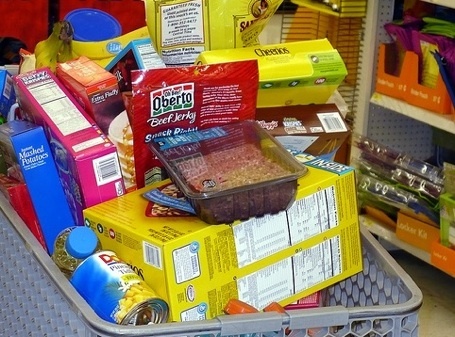 … the Ultimate Homemaking Bundle . It is a complete library of carefully selected eBooks, eCourses, audios, online conferences, and printable packs that make life better, easier, parenting, marriage, finances, and more! A huge amount of resources all downloaded at your finger tips! 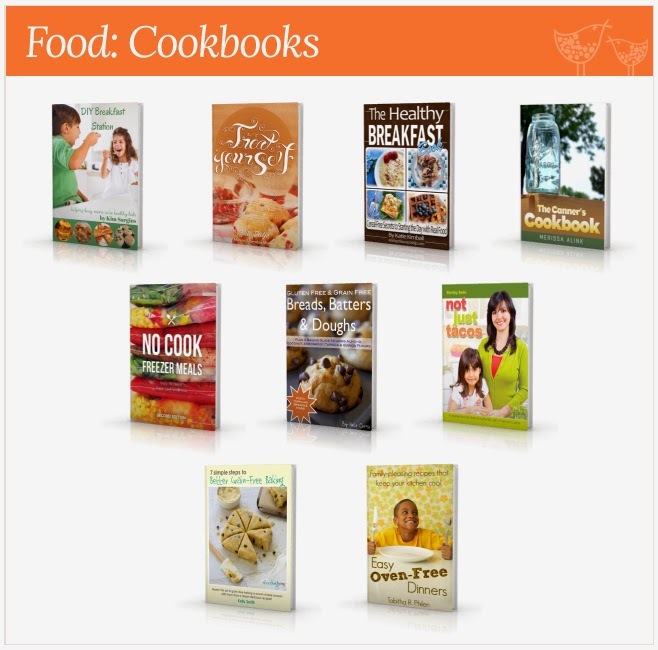 Click on the Learn More button below to see the library of ebooks, and printables! … a complete library of 99 eBooks and eCourses to help you in your home and family relationships. Just a SMALL sampling of the books! 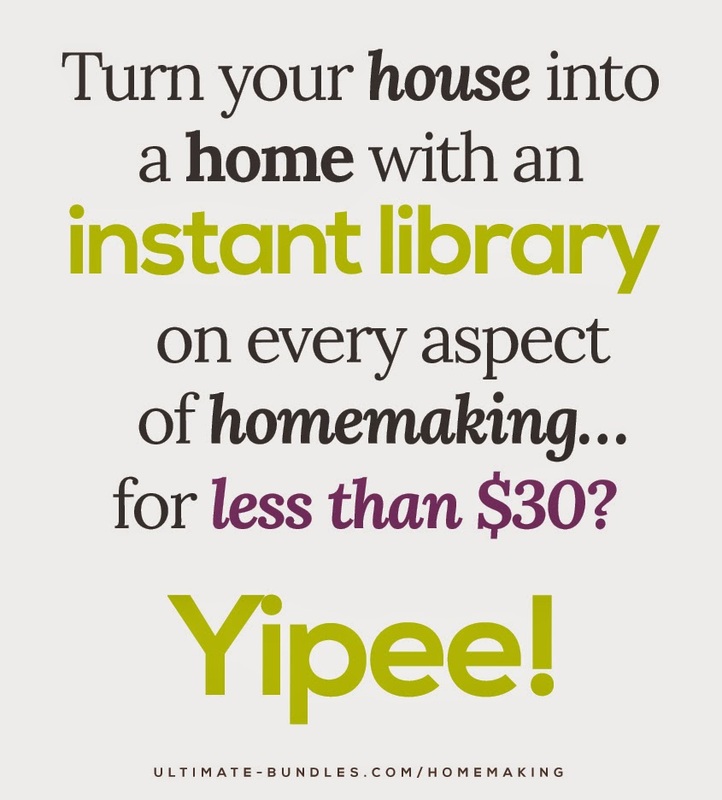 The Ultimate Homemaking Bundle is the very best homemaking resource anywhere. That breaks down to 30 cents per book! Disclosure: I earn commissions from the sale of these bundles.